US tech companies have identified India as their next big market. But the Indian government has seen what that has meant to other local economies - especially that of the US - and is determined not to let Amazon, Walmart et al dominate their market. E-commerce restrictions will prevent global retailers such as Amazon and Walmart from using their deep pockets and massive scale to drive down prices in India. Proposed legal changes require social media companies like Facebook and Twitter to take down content at the request of Indian authorities. Foreign online retailers can no longer strike deals with companies to offer products not available elsewhere. They also prevent platforms from selling products distributed by companies they have invested in. The world's biggest emerging digital economy, and Silicon Valley's top companies have invested huge sums to cash in on it. Now new regulations are threatening their business. E-commerce restrictions that took effect will prevent global retailers such as Amazon (AMZN) and Walmart (WMT) from using their deep pockets and massive scale to drive down prices in India. And proposed legal changes would require social media companies like Facebook (FB) and Twitter (TWTR) to monitor and take down content at the request of Indian authorities, which critics say could be misused for censorship. The new e-commerce rules, announced in late December, look to curb practices like steep discounts that have helped Amazon dominate the US market and already make huge inroads in India. The rules state that foreign online retailers can no longer strike deals with companies to offer products that are not available elsewhere. They also prevent these platforms from selling products distributed by companies they have invested in. That would strike at the heart of Amazon's business in India — the US company has snapped up stakes in several local suppliers. Amazon and India's biggest online retailer, Walmart-owned Flipkart, had been pushing India to delay the introduction of the new rules. But the government said in a statement Thursday that it had decided "after due consideration" not to do so. 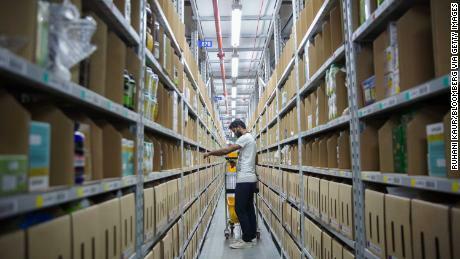 Amazon had written to the Indian government asking for a four-month extension to comply with the new rules, a company spokesperson said. "With over [400,000] sellers and hundreds of thousands of transactions happening daily on the Amazon India Marketplace we need adequate time to understand the details of the policy," the spokesperson added. Amazon has spent billions to grab a bigger share of India's online retail market. Flipkart had asked the government for a six-month extension, a person familiar with the matter told CNN. 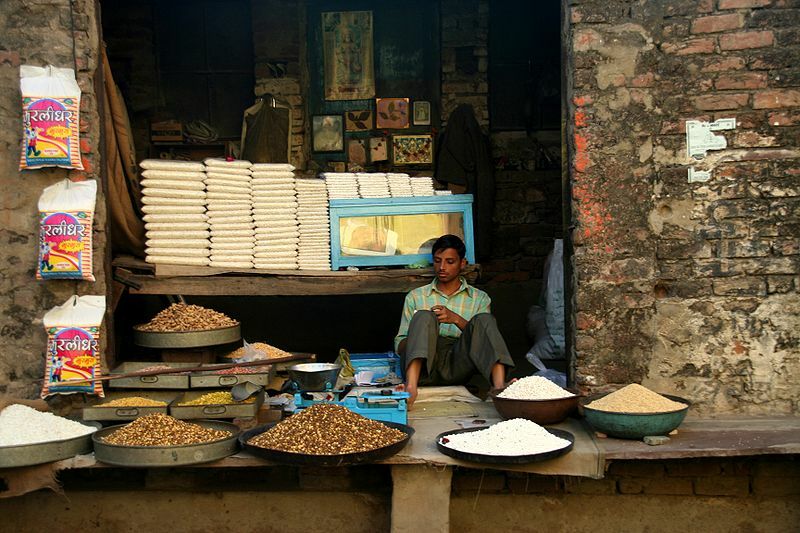 impacts on the continued growth of e-commerce in India," according to Reuters. The rules will affect the Bangalore-based company's sales of products like smartphones, many of which it offers exclusively to its customers. Flipkart said Friday that it was "disappointed that the government has decided to implement the regulation changes at such haste," but said it was committed to complying with the new rules. "We believe that policy should be created in a consultative, market-driven manner and we will continue to work with the government to promote fair, pro-growth policies," a Flipkart spokesperson said in a statement. The changes follow intensive lobbying by India's small businesses against Amazon and Walmart's outsized influence in the country. (Together they have more than 70% of the Indian online shopping market.) The Confederation of All India Traders, which says it represents more than 70 million local retailers, warned the government against granting an extension. "If any deferment or extension is given, the small traders both offline and online will be compelled to resort to a national campaign against any such move ... which may also have political repercussions," the group said in a statement earlier this week, a thinly-veiled warning to the government in an election year. The trade body expressed "deep satisfaction" at the government's decision not to extend the deadline. 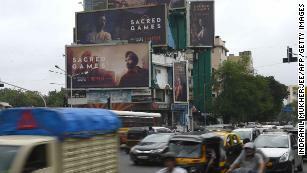 India's effort to further regulate its internet isn't restricted to retail. 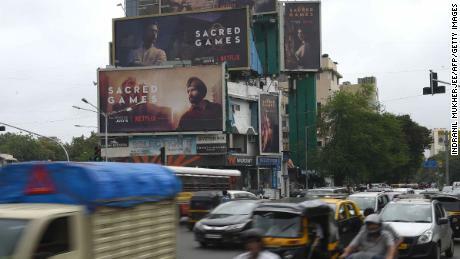 In late December, two days before the e-commerce restrictions were unveiled, India's technology ministry published a host of proposed changes to laws governing online content. The changes state that "intermediaries" including internet providers and platforms like Facebook and Twitter must remove "unlawful" material within 24 hours at the request of Indian authorities. That covers content that goes against India's sovereignty, national security or foreign relations as well as "public order, decency or morality," the new rules state. Experts say the broad phrasing leaves the rules open to misuse and could be used to suppress free speech. It could also lead to self censorship by tech companies to avoid government scrutiny. "It can lead to en masse takedown of content," said Gurshabad Grover, a policy officer at the Bangalore-based Centre for Internet and Society, a think tank. "Intermediaries are often happy to take down perfectly legal content just to avoid liability." Twitter said in a statement that it would continue to lobby the Indian government on the proposed regulations before they are passed into law. "Our hope is that after this robust public consultation process any changes to the [rules] in India strike a careful balance that protects important values such as freedom of expression," a Twitter spokesperson told CNN Business. The Asia Internet Coalition, an industry group that counts all three companies as its members, also urged the Indian government to reconsider the rule changes. "In addition to interfering with the fundamental rights of freedom of speech and expression, and right to privacy as guaranteed under the constitution, the [proposed regulations] impose burdensome obligations on the intermediaries," the group said in a letter to India's technology ministry. 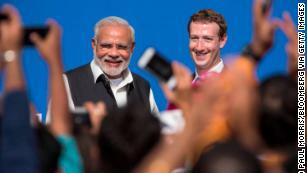 Facebook, whose CEO Mark Zuckerberg is seen here with Indian leader Narendra Modi, has found itself at the center of India's fake news debate. The regulations appear to be driven by India's growing battle with fake news and misinformation, with viral rumors on Facebook's mobile messaging service WhatsApp blamed for more than a dozen lynchings last year. The Indian government specifically called out the mob violence in its statement announcing the regulations, citing the "misuse of social media by criminals and anti-national elements" as a key factor. The rules also state that platforms must enable the tracing of individual posts and messages at the government's request, a requirement that WhatsApp has previously rejected as a non-starter. 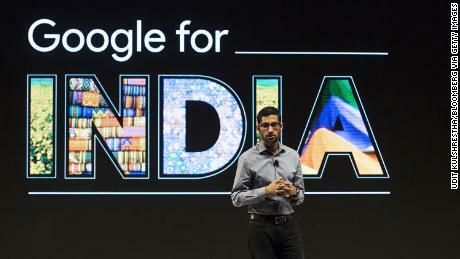 India has opened itself up to foreign investment in recent years, particularly in its fast-growing tech and retail industries, and companies from around the world have rushed in. India's internet is a particularly tempting prize. About 500 million people are already online, with nearly 900 million more yet to be connected. Amazon has pledged at least $5 billion dollars to growing its business in the country, while Walmart spent $16 billion to buy Flipkart last year. Facebook and Google have also identified India as their next big market, rolling out several features and services in the country before taking it to the rest of the world. But the changing legal environment presents a huge challenge, and Big Tech is battling to keep the promise alive. "An uncertain, constantly changing regulatory environment is not good for any business," Mishi Choudhary, legal director at the New York-based advocacy group Software Freedom Law Center, told CNN. "India must decide where it sees itself in the global landscape," Choudhary added. "It can either be a democracy that will let the best company win and provide an open, free and secure internet to its citizens or turn the way our neighbors across the Himalayas [China] have. It can't have it both ways."